EMSA stands for Emergency Medical Services Authority. This state agency is based in Sacramento and they require all licensed child care providers in California to be certified in CPR and First-aid. What is included in the course content? 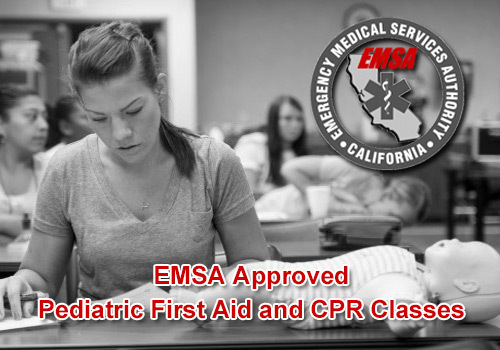 The EMSA Pediatric First Aid and CPR course combines both CPR/AED and First Aid for all ages (Adult/Child/Infant) with a focus on common pediatric first aid emergencies. Is a special certificate issued at the end of the class? Yes, individuals who successfully complete the course receive a Pediatric First Aid and CPR certification card valid for 2 years. Is there a recertification option for those who are already certified? No. 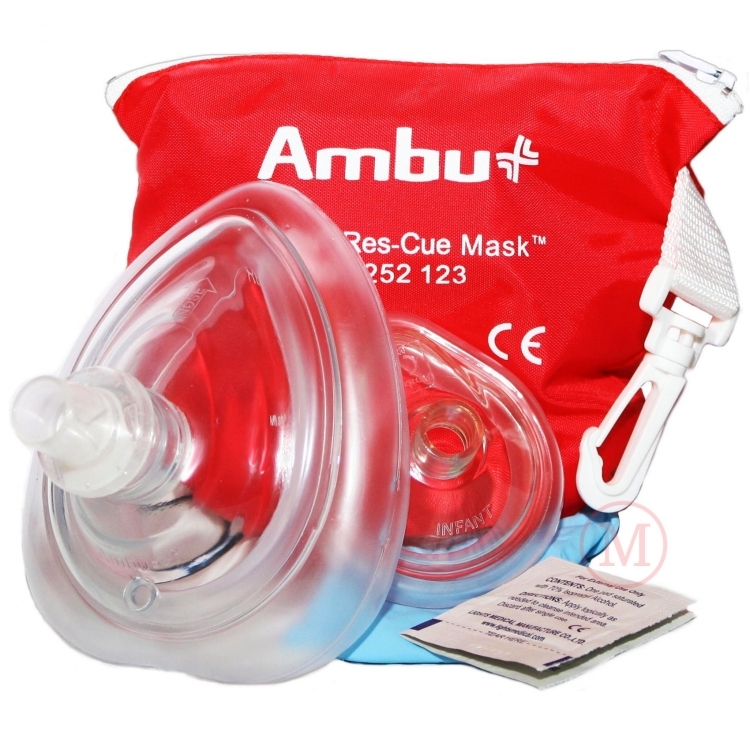 At this time the EMSA does not allow a review course, individuals who are expiring must retake the regular Pediatric First Aid and CPR course. Will an instructor come to your location and teach your staff? Where can I find out more information on other requirements for my childcare center? The class transfer fee is $15 and registered participants are required to notify CPR Training Professionals by calling (714) 602-9796 at least 72 hours prior to the class date in order to be eligible to transfer. Transfers will only be granted if space is available in a future class with-in 90 days of the original class date. Need to get certified fast? We offer private classes for 1 or more people.